I saw these on Smitten Kitchen and knew they had to be mine. Want now. Must eat. Is there anything that tastes more like summer than sweet corn, juicy tomato, smoky BBQ chicken and lemony basil? An embarrassment of summer riches. You may have noticed from the past few weeks of Weekend Reading, but crepes had been calling me. That's the funny thing about cravings, when you have one, you see it everywhere. I was seeing crepes at every turn. They called me. Sure they sound fancy and while they take a few tricks to get right, once you hit a rhythm, you're golden. Also, you can make a whole mess of them relatively quickly and they're good for breakfast, lunch and dinner. 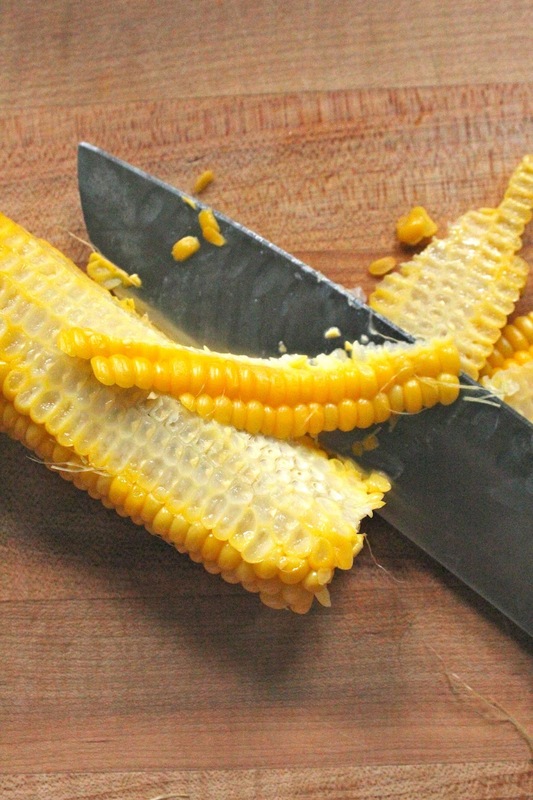 Start with the sweetest corn you can find. I got lucky and found some hyper local goodie from southern Illinois. Candy sweet stuff from the Land of Lincoln. Butter makes it all a bit sweeter. 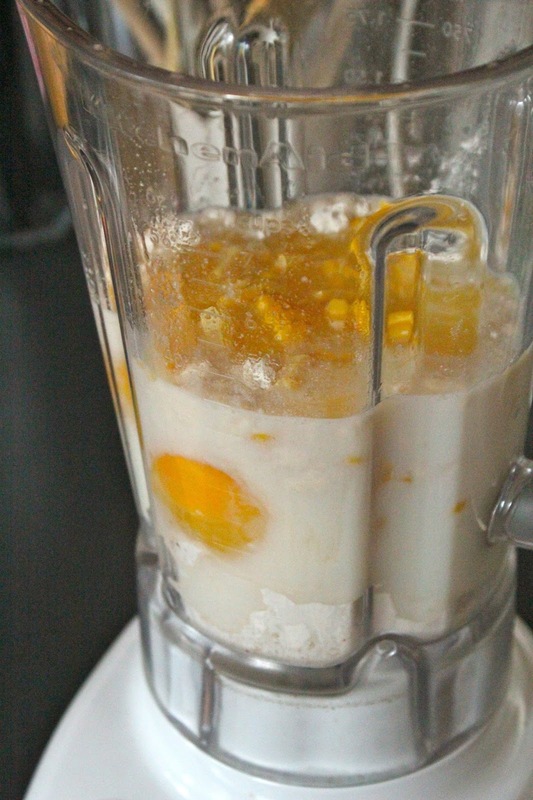 A quick buzz in the blender brings batter of corn, flour, milk and eggs. The trick is to let the batter rest at least 2 hours. This will help keep your eventual crepes from falling apart. 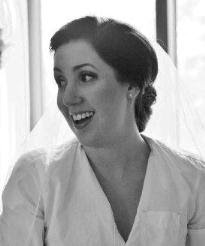 Time to marry. 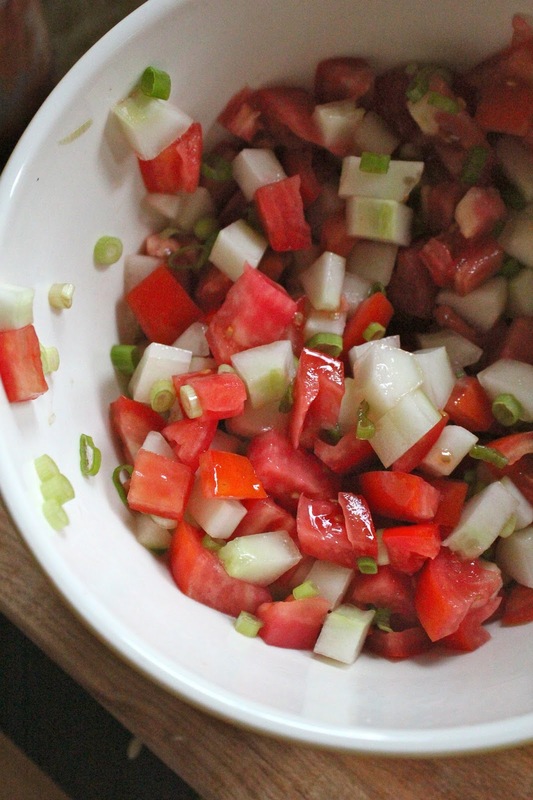 A light salad of tomato, cucumber and scallions await their crepe destiny. Nonstick pan is a must here. Apply a bit of butter and in with just a bit of batter. Rotate the pan around immediately to create a single thin layer. When the edges brown a bit and the middle of the crepe bubbles, use a chopstick to loosen the edges. Peel up a bit and slide a flipper spatula underneath. A quick flick of the wrist and your crepe will overturn. I PROMISE you'll ruin the first one. Fret not, it is an essential part of the process. It will also make you more humble at heart. And looky here... I even made a quick video to show you guys. Oh yeah... this is what I sound like. Watch out hollywood. Stuff with summer goodies and enjoy immensely. This bountiful season will be over in a blink. Grill or boil corn for 10 minutes. When cool enough to handle, slice from cob. 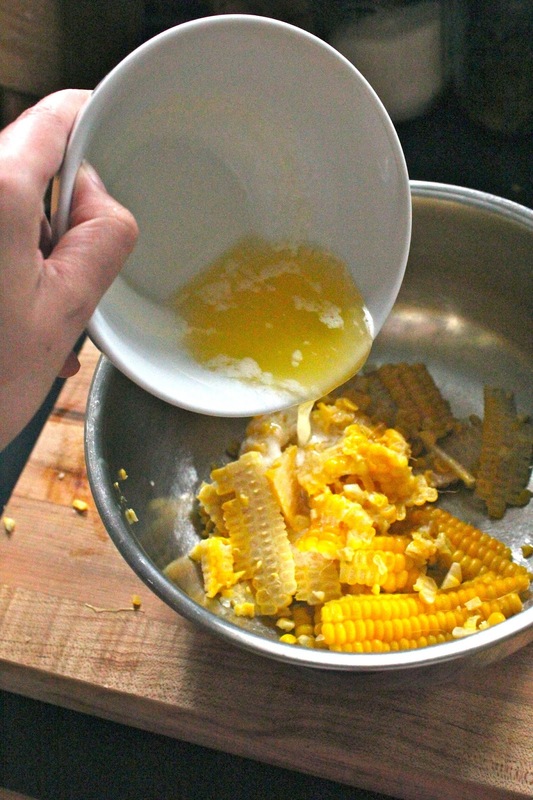 Melt butter and toss with corn. Add mixture to blender, along with flour, milk, eggs and salt. Blend until combined, leaving a few bits of kernel intact. Refrigerate for at least 2 hours or overnight. Heat a small non-stick pan over medium heat. Brush with a bit of butter and ladle in about 1/4 cup. Once batter hits pan, immediately rotate around to create one thin layer. After about 2-3 minutes, the edges will begin to brown. Use a wooden chopstick to loosen the edges and peel back one side. Slide a spatula beneath the edge and flip. Cook for 1 more minute and remove to a sheet pan. Combine tomatoes, cucumber, scallions, basil, mayonnaise and vinegar. 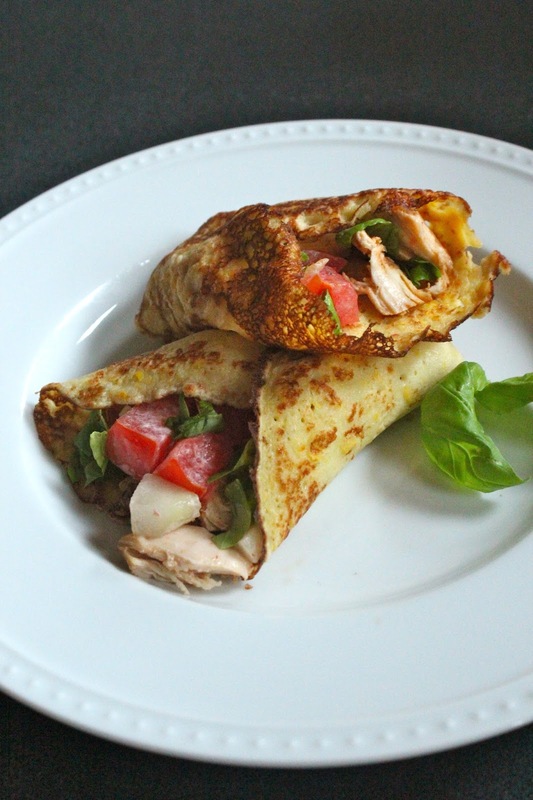 Spoon a heaping tablespoon or two of salad into a warm crepe and top with shredded chicken. 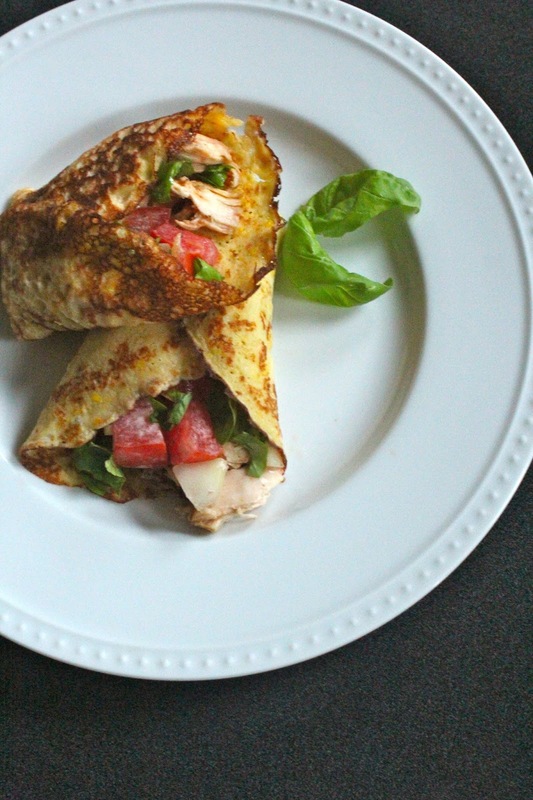 Roll crepe and enjoy.